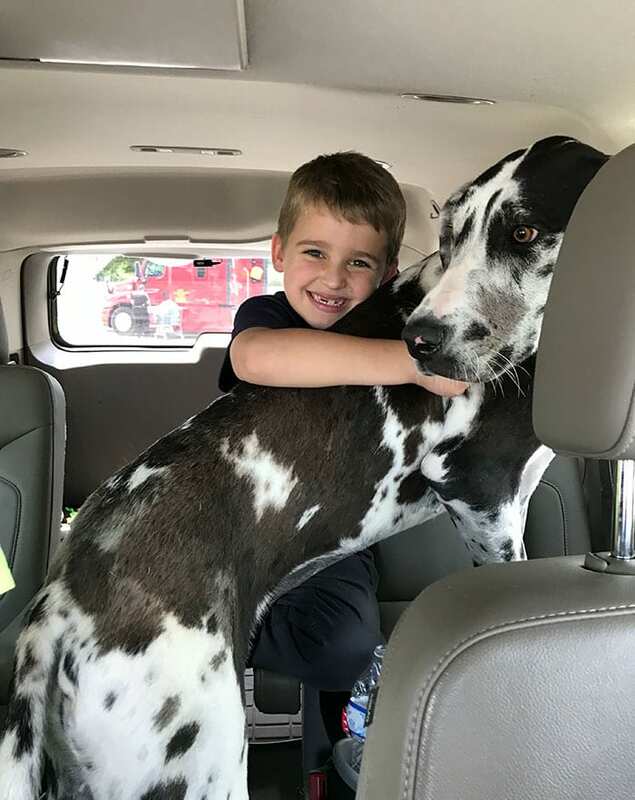 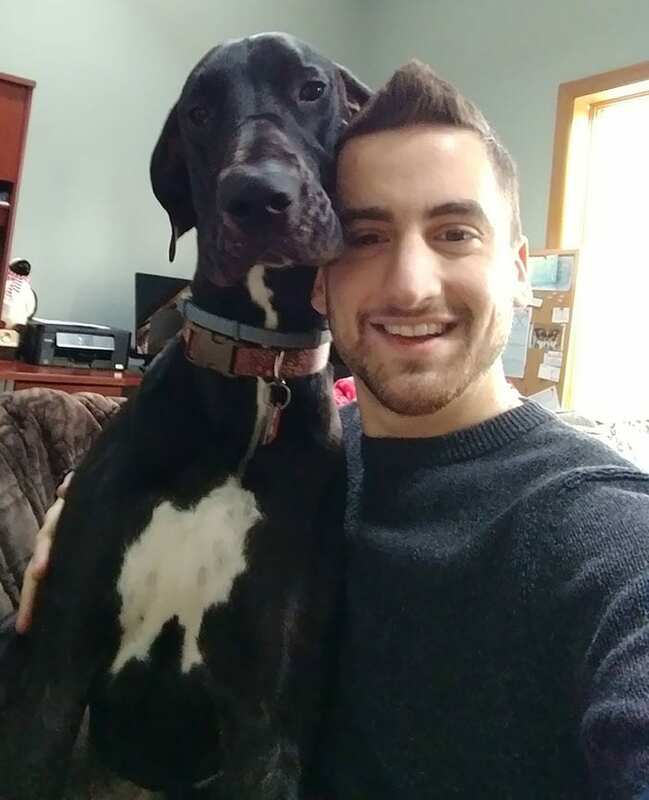 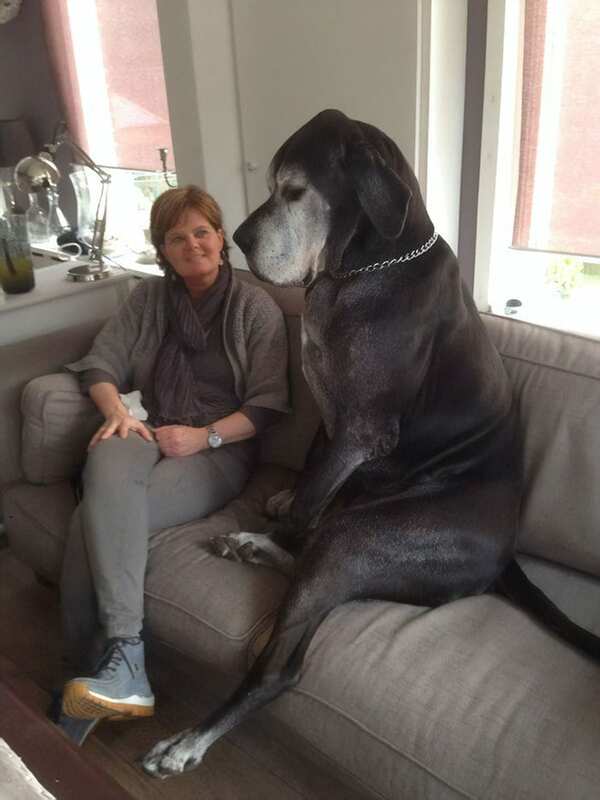 To name a dog as huge as weighing more than 150 lbs a ‘lapdog’ sounds weird at first but you will accept this being a fact after meeting a great dane. 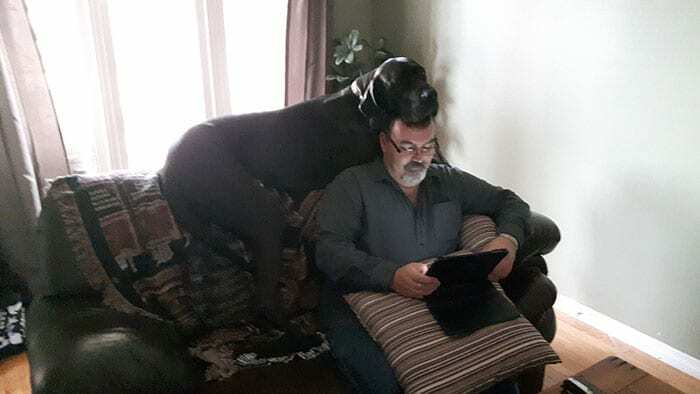 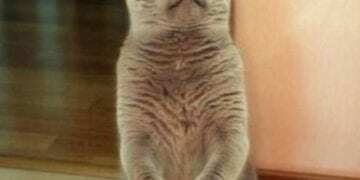 They normally stand at least 30 inches from paws to shoulder. 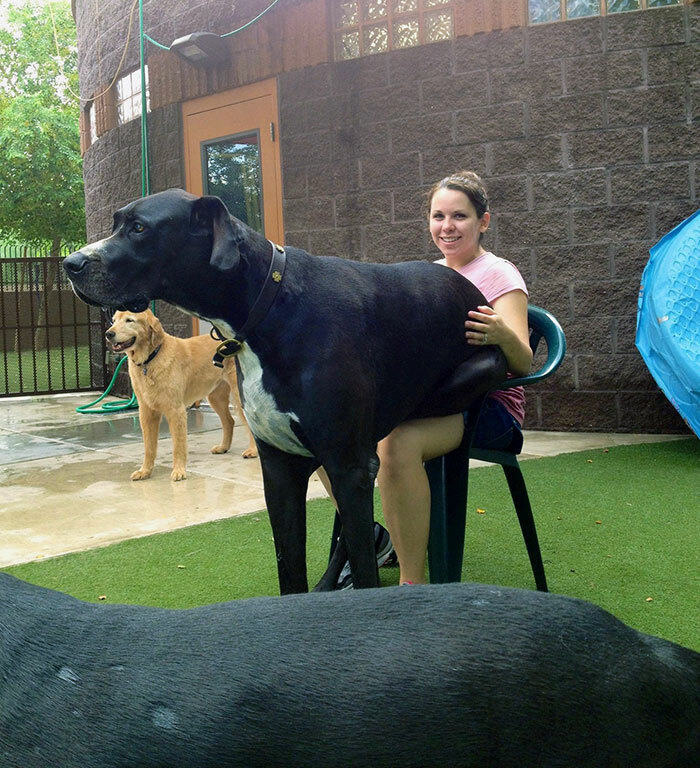 Once you observe or pet one of these pampered pups you will realize naming them lapdogs is not an overstatement. 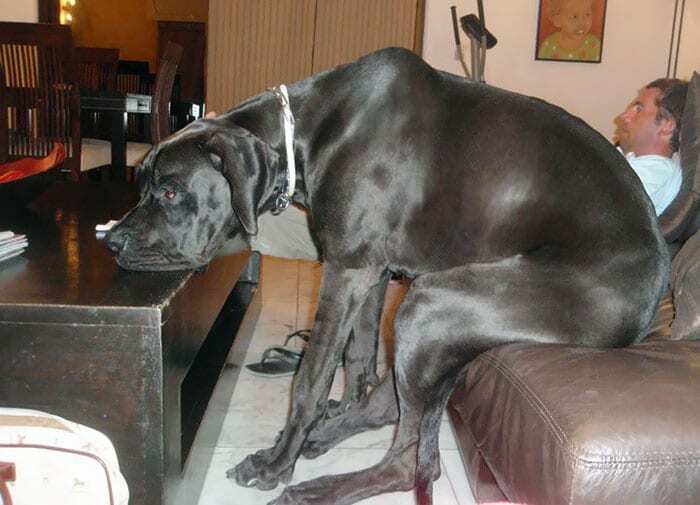 The breed of Great Danes so large for a dog that these considered being the largest lapdogs of the world. 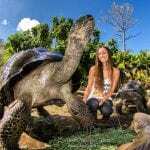 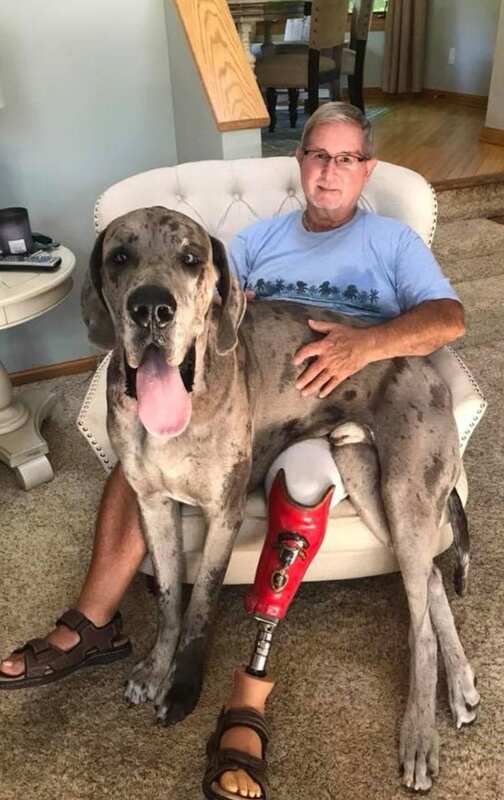 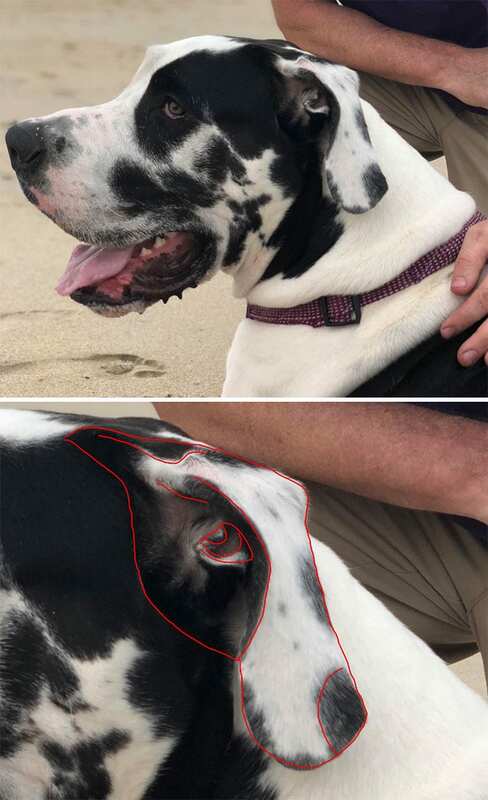 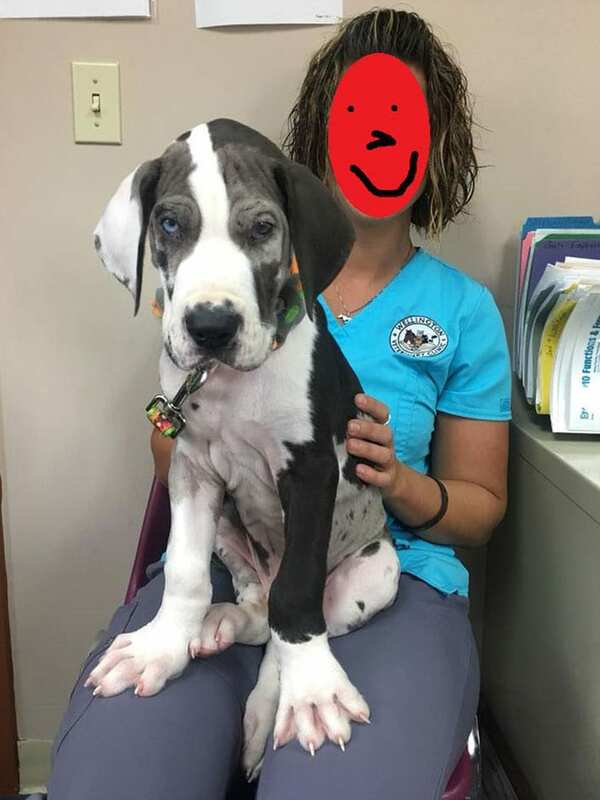 Scroll down to see the Great Danes being the largest lapdogs of the world. 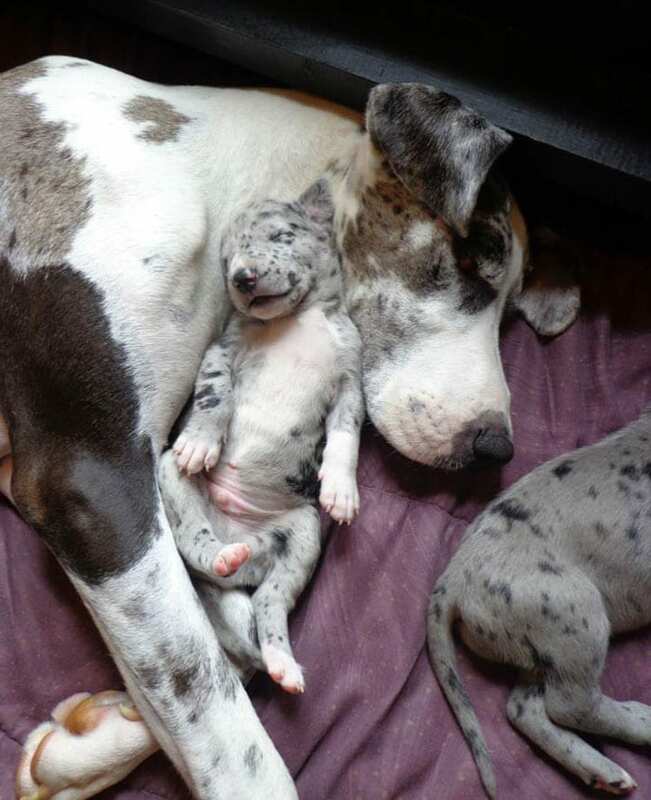 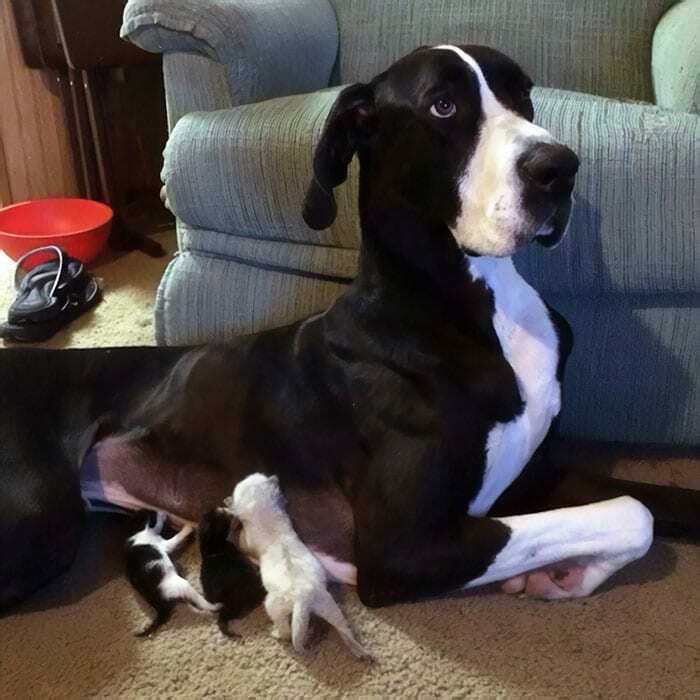 Cutest Great Dane mother and puppy picture. 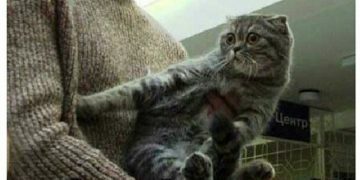 The best one ever. 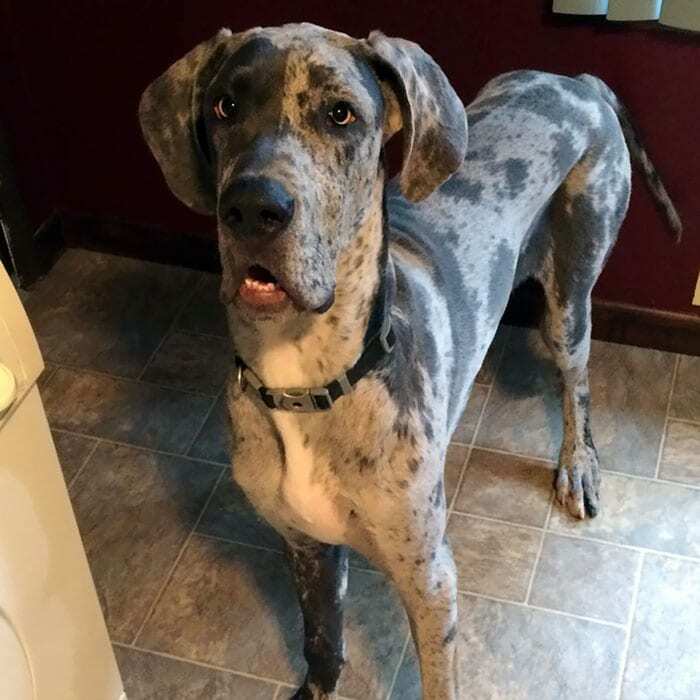 Great Dane’s reaction is priceless every time he sees his owner taking a carrot out of fridge. 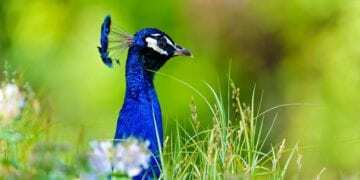 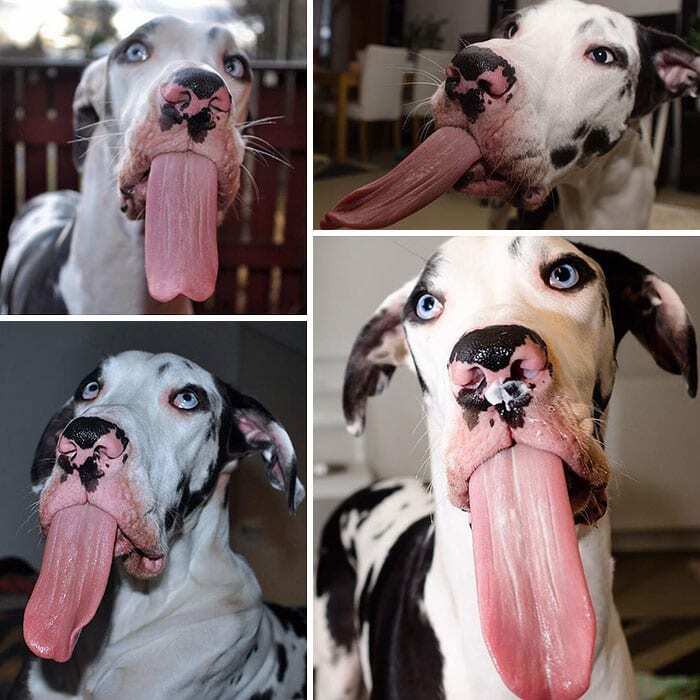 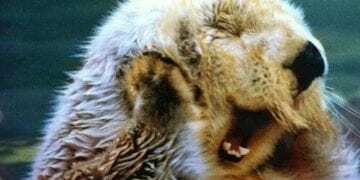 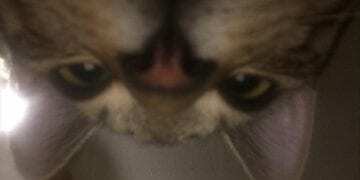 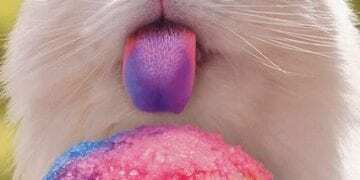 This one is trained and he has proved that many times for perfect selfie faces. 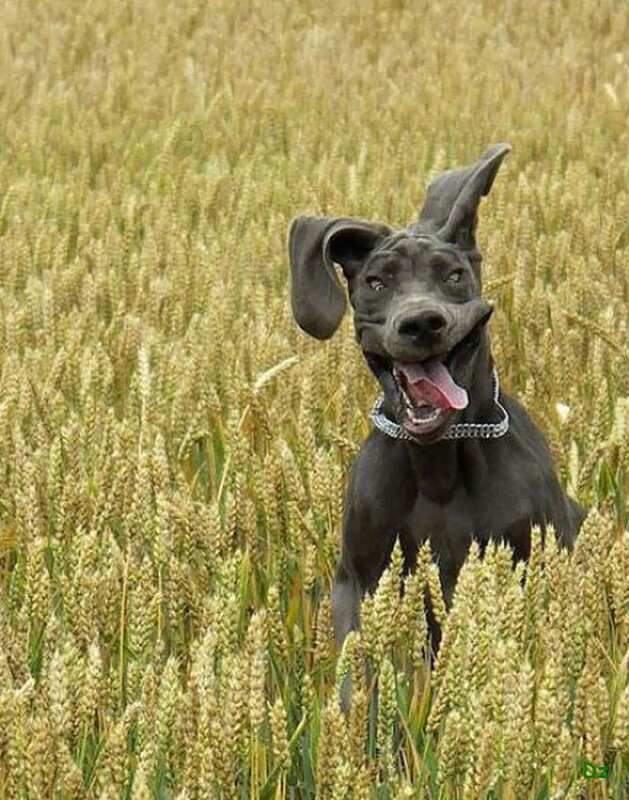 This reaction every time of this Great Dane making faces while seeing a carrot. 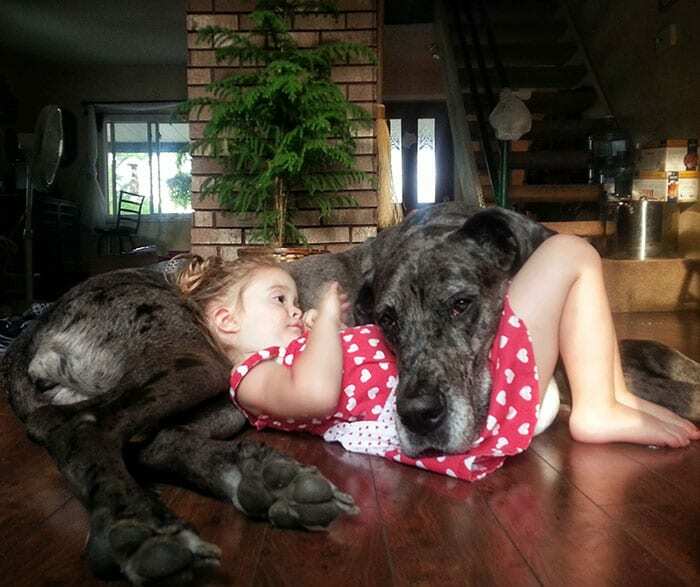 The two best friends- The Great Dane and little girl. 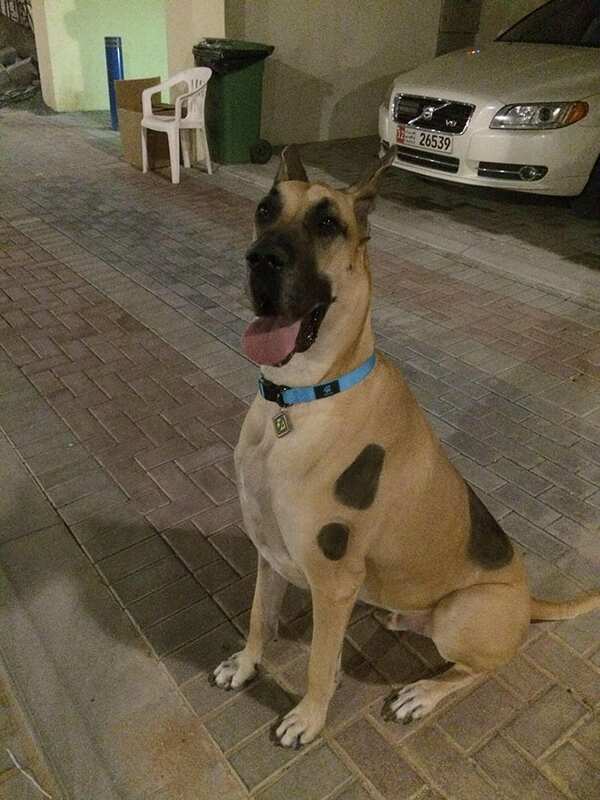 Scooby Doo is waiting for his turn. 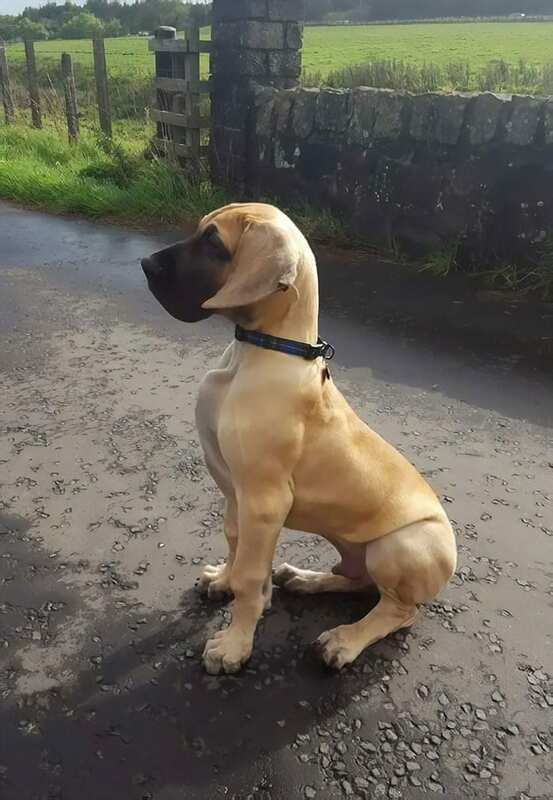 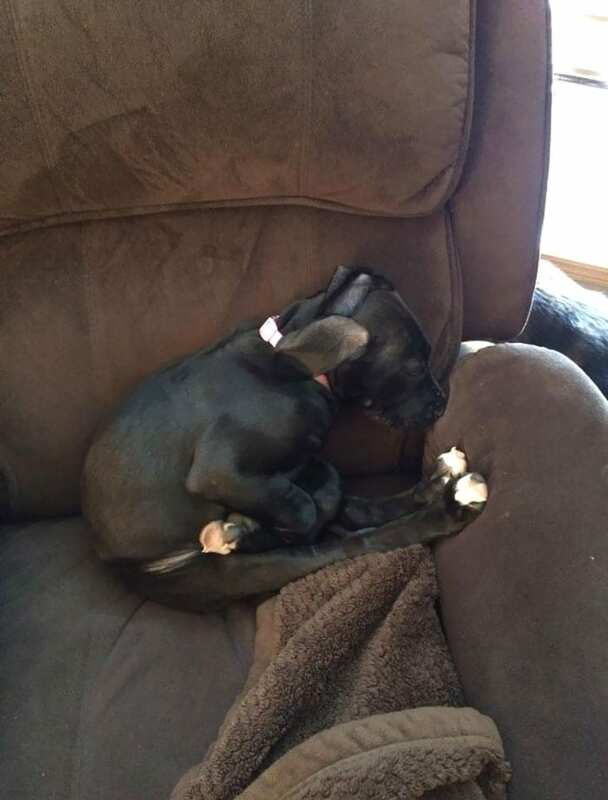 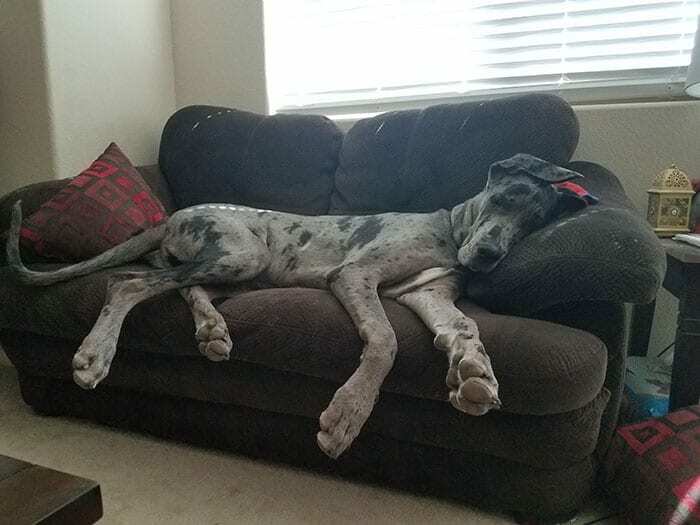 14 weeks old Great Dane has so much to do. 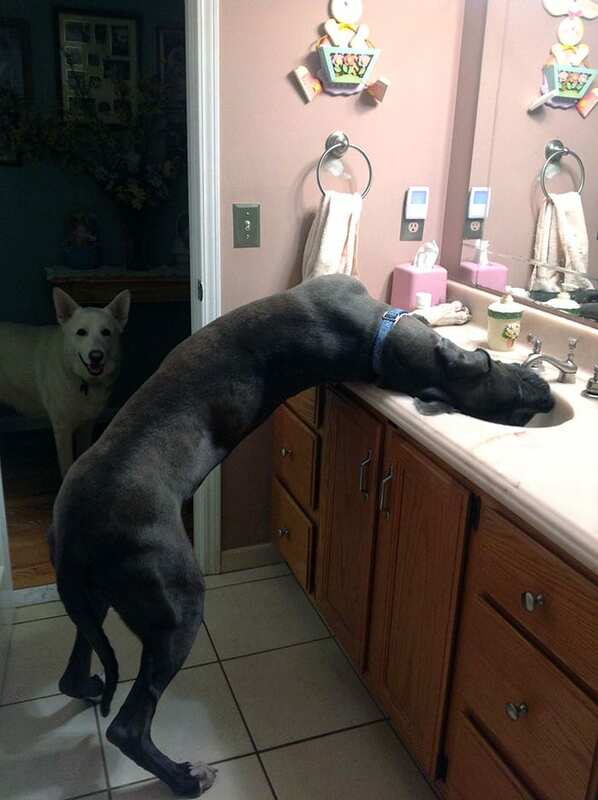 This Great Dane has a favorite water drinking spot and this is how it is done every day. 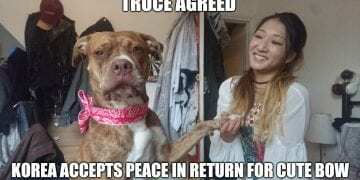 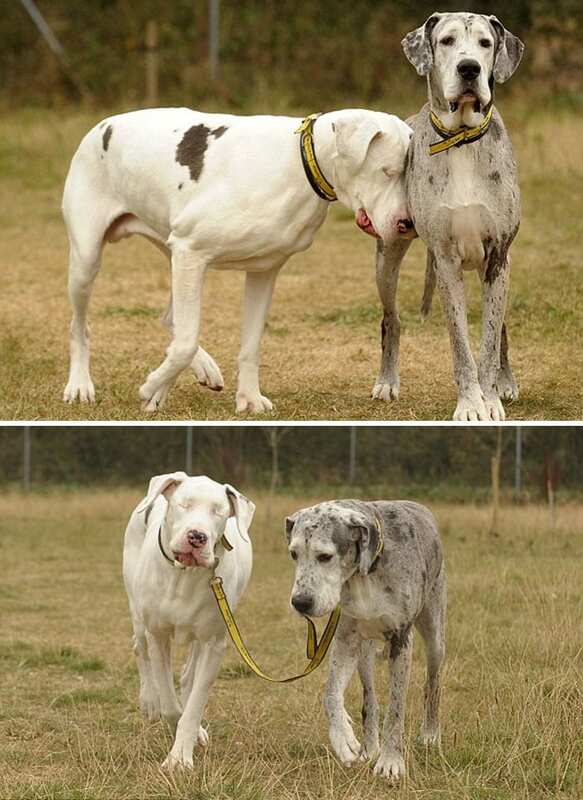 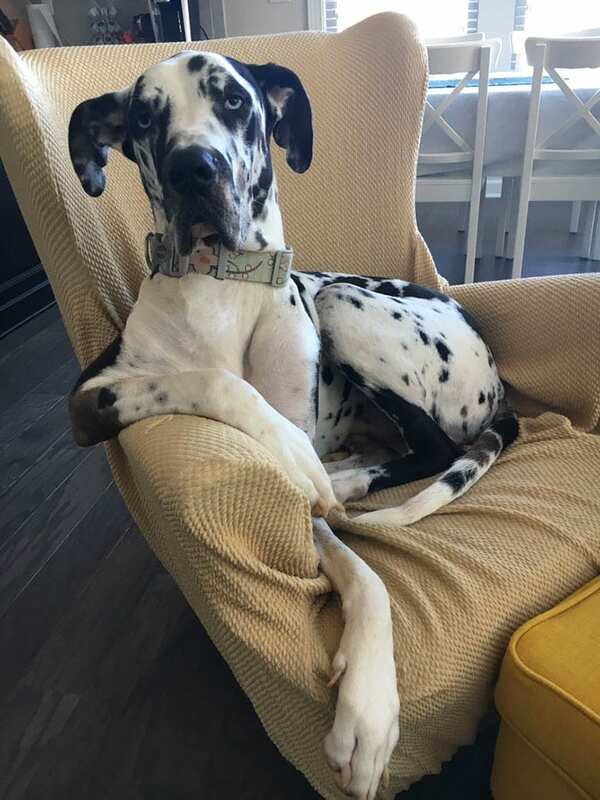 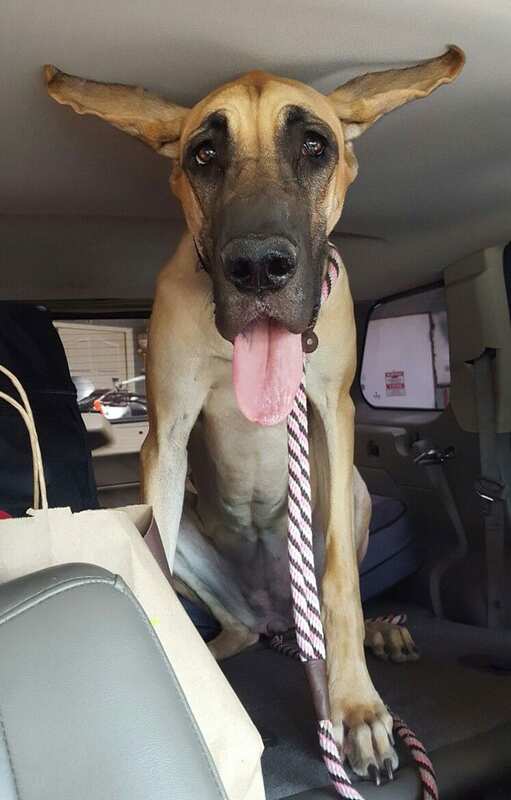 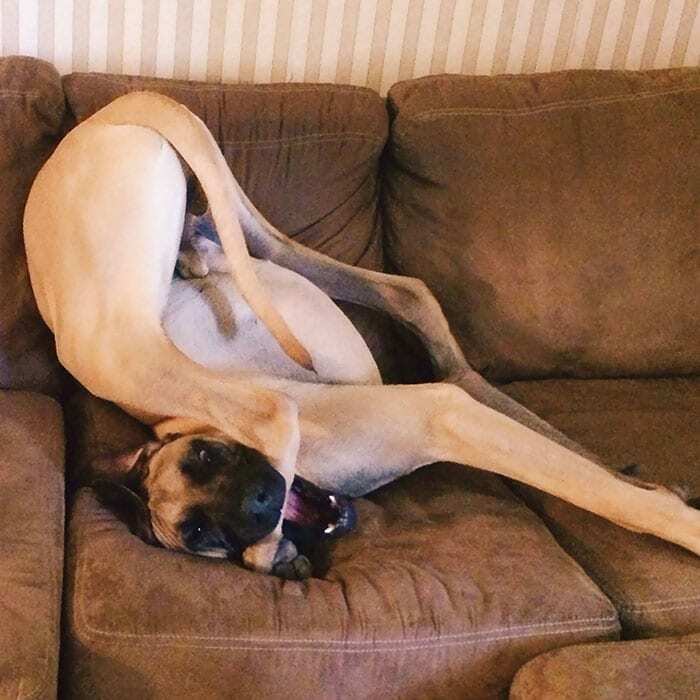 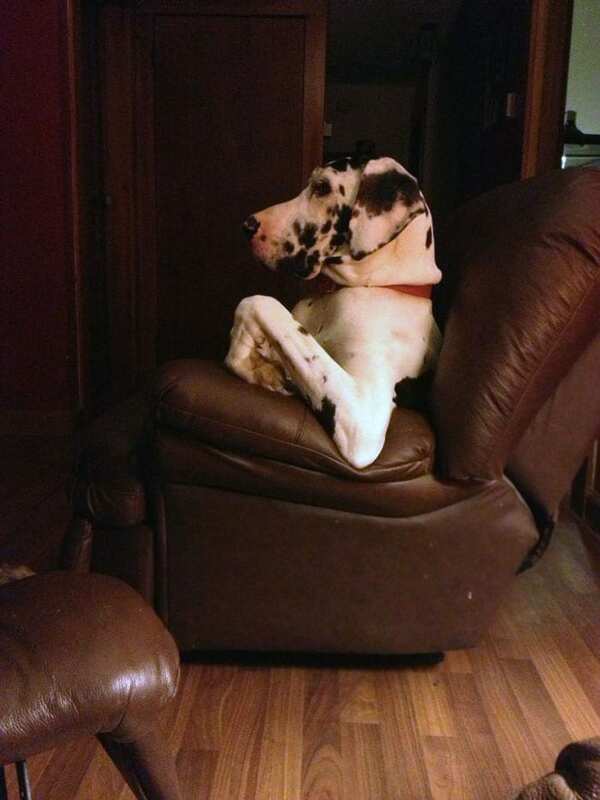 This Great Dane being human. 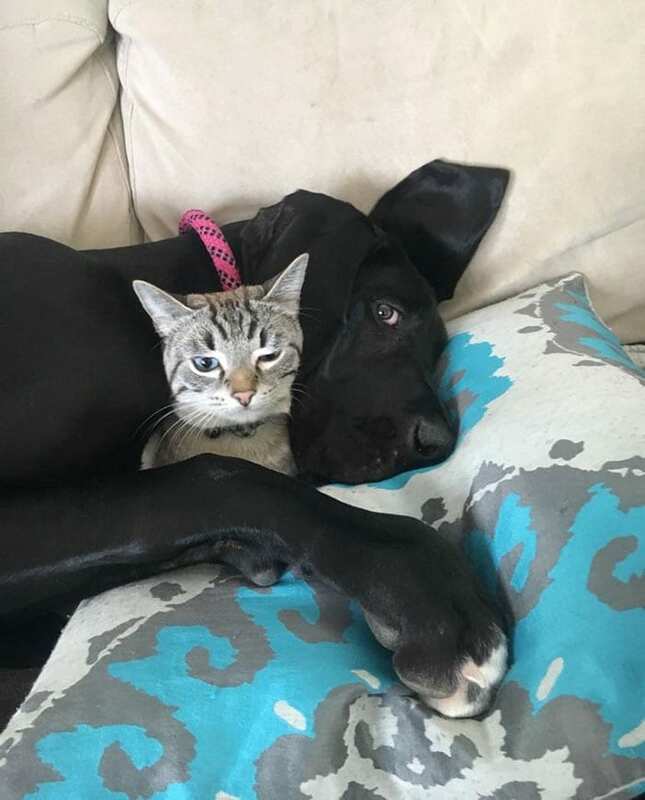 The unspeakable comforting place for this Great Dane. 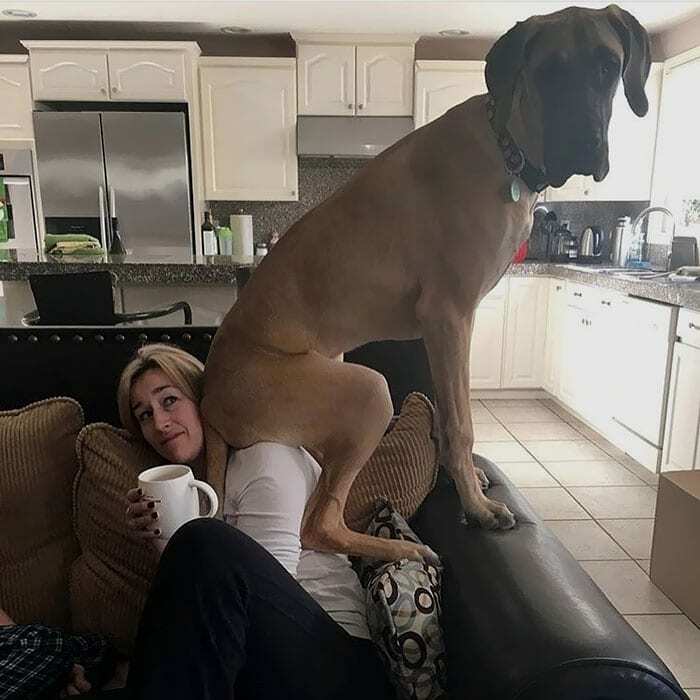 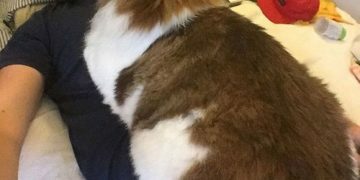 Thats why these cute hugdogs are called best lapdogs. 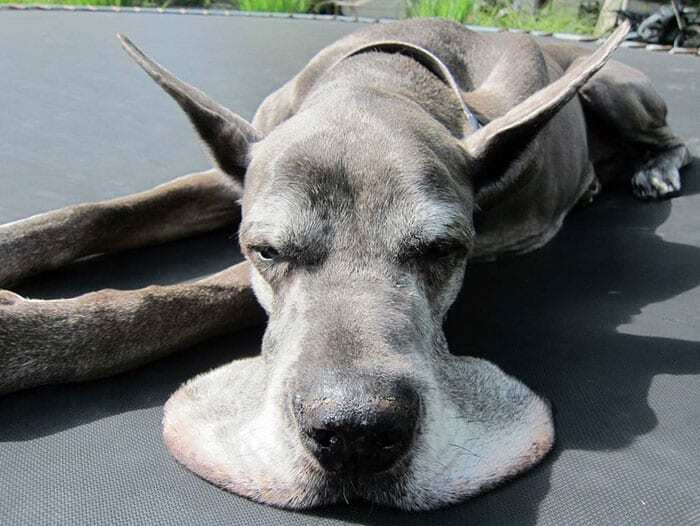 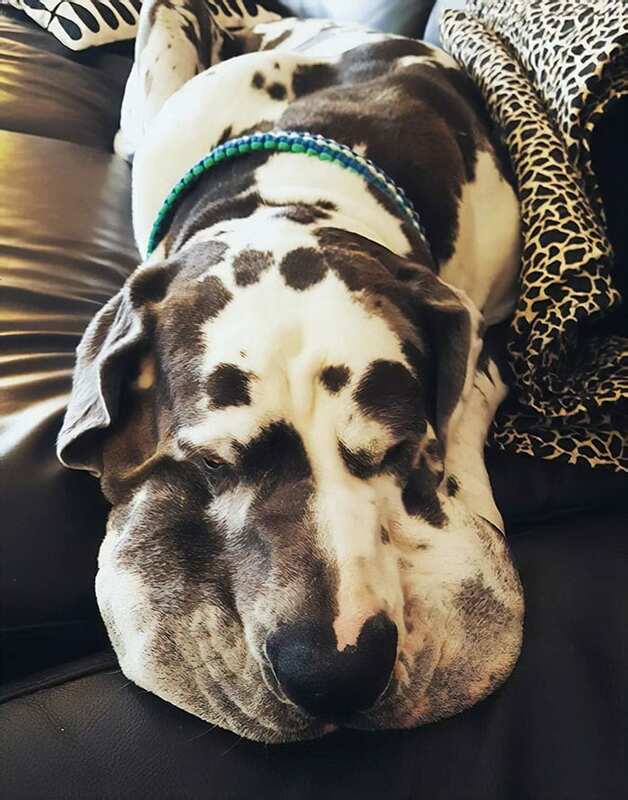 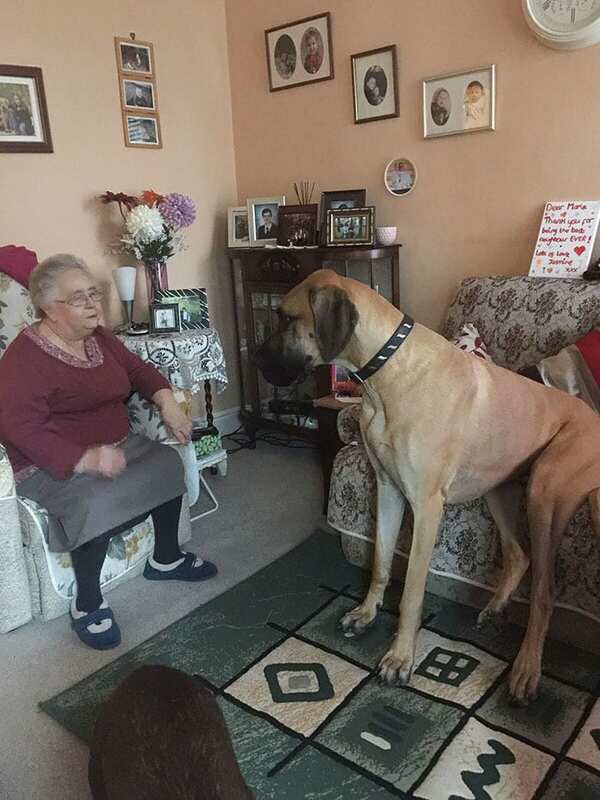 This Great Dane loves listening to stories from this grandma. 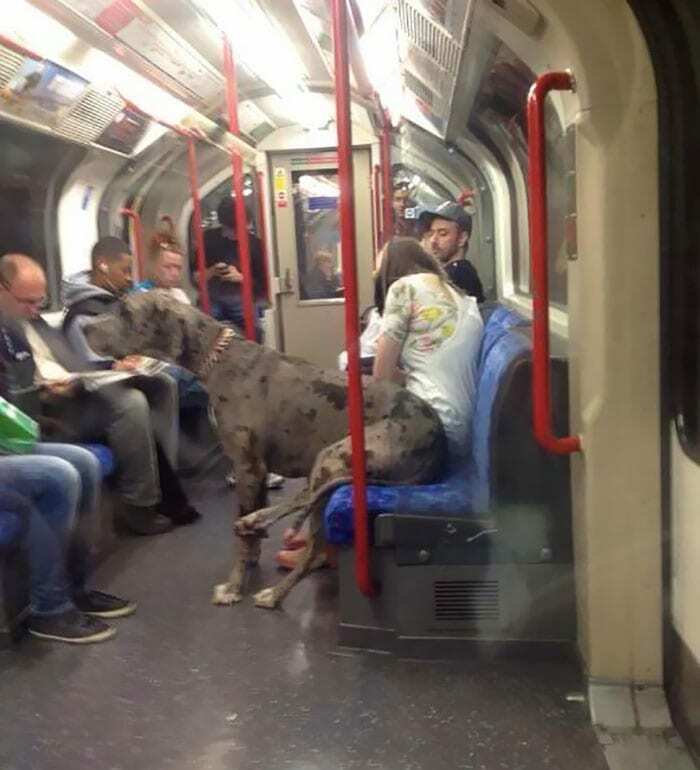 This Great Dane on a train every time. 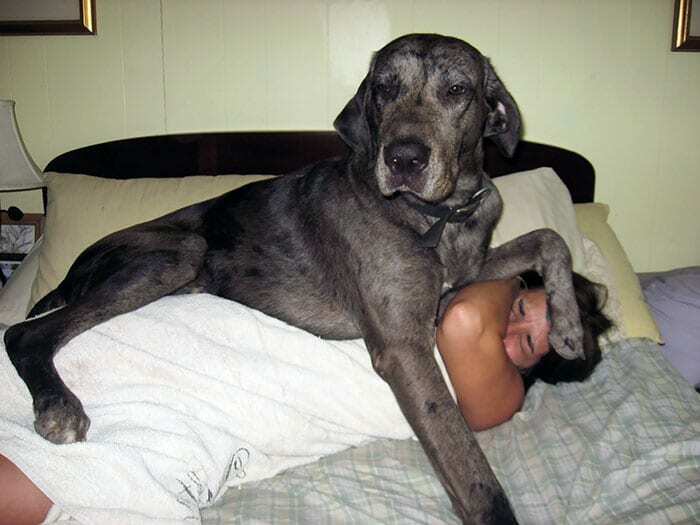 That is true that never ignore a Great Dane or you will get much more attention than you want. 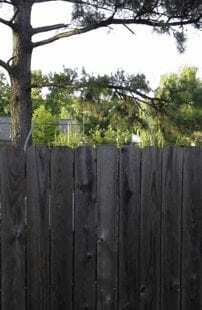 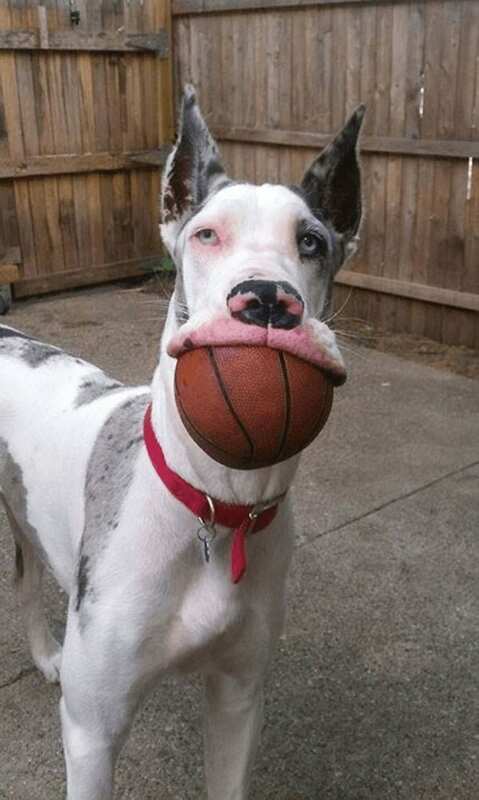 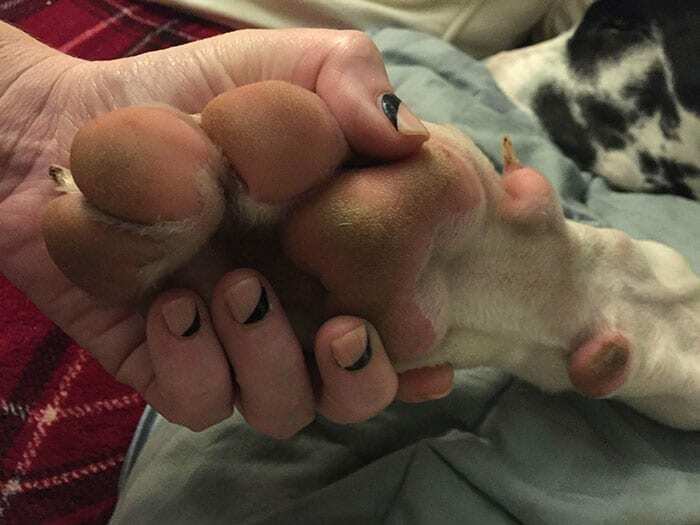 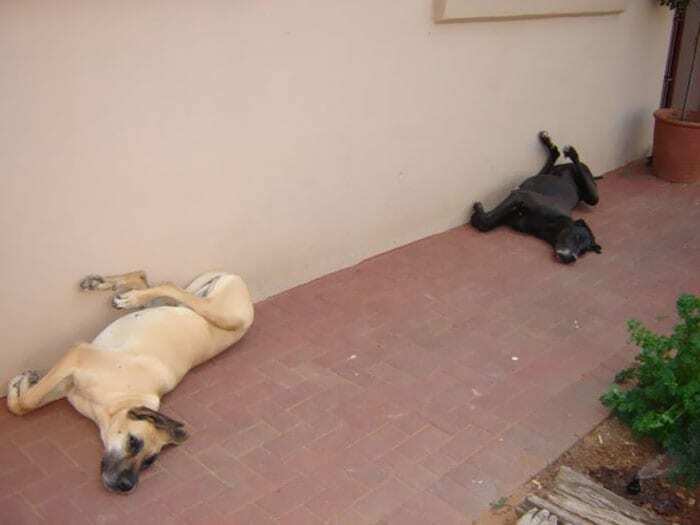 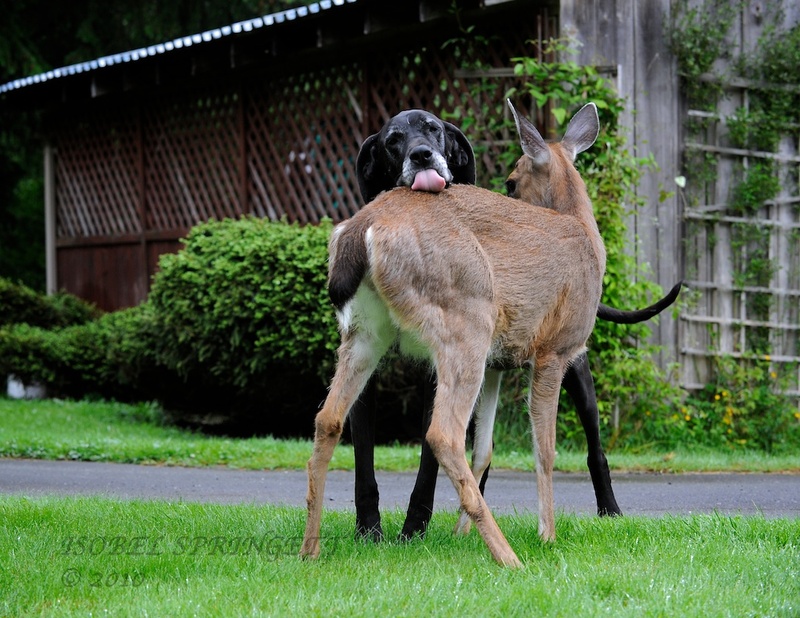 The perks of having a great dane. 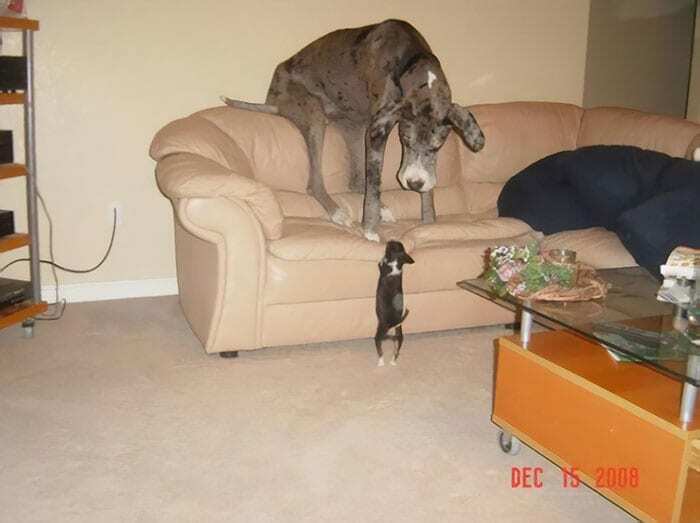 This family adopted this small dog at their son’s insistence that he wants the smallest dog. 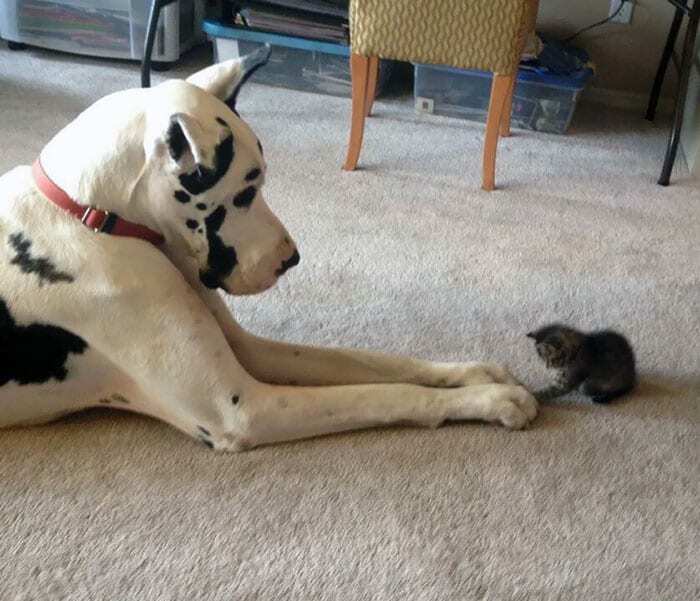 Here he is with his small dog.